Please click on one of the gallery names to view prices and photos. Looking for more inspiration? Visit Our Online Gallery. 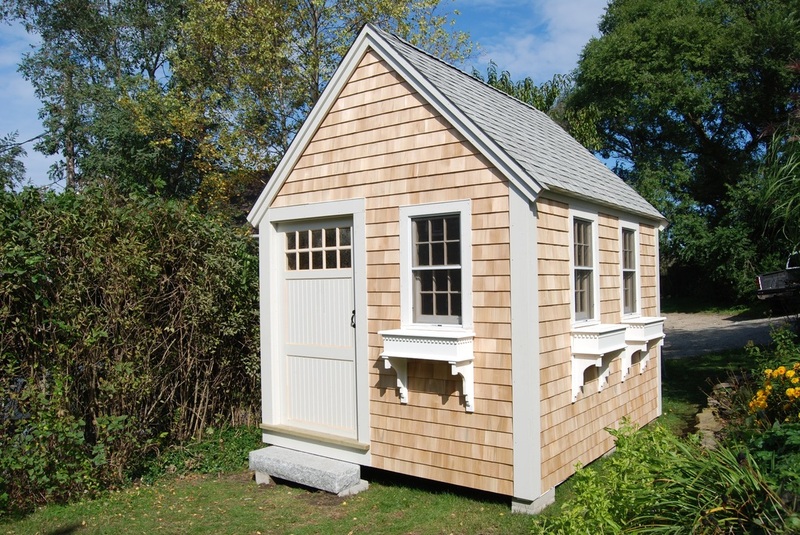 Since 1994 we have built thousands of garden and storage sheds, garages, barns, cottages, and tiny houses for satisfied customers, across New England. 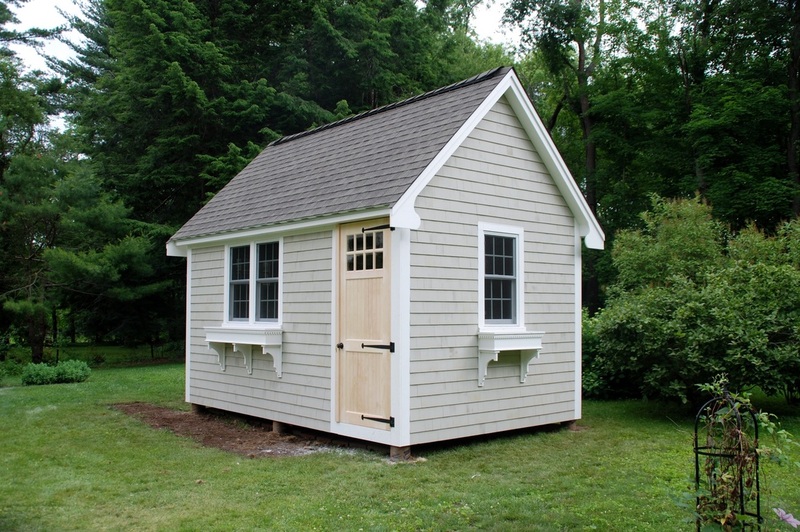 All of our shed components are cut to ensure precision and quality control. We do not assemble panels or deliver buildings constructed elsewhere. Lumber is loaded onto our trucks and brought straight to you for building. Your new outdoor structure, will be built on-site, from the ground up. 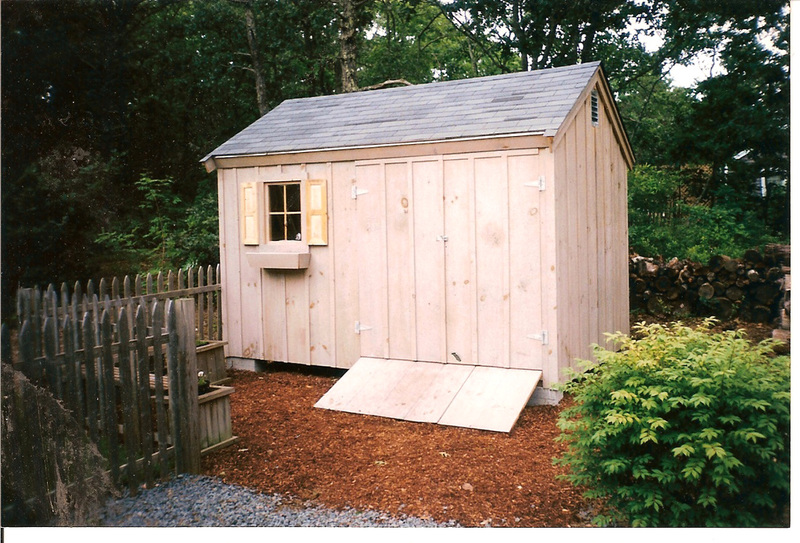 All of our sheds are constructed from full dimension, saw milled pine, which is only offered through Salt Spray Sheds. We offer a full range of options, sizes and styles to complement your property and particular style. 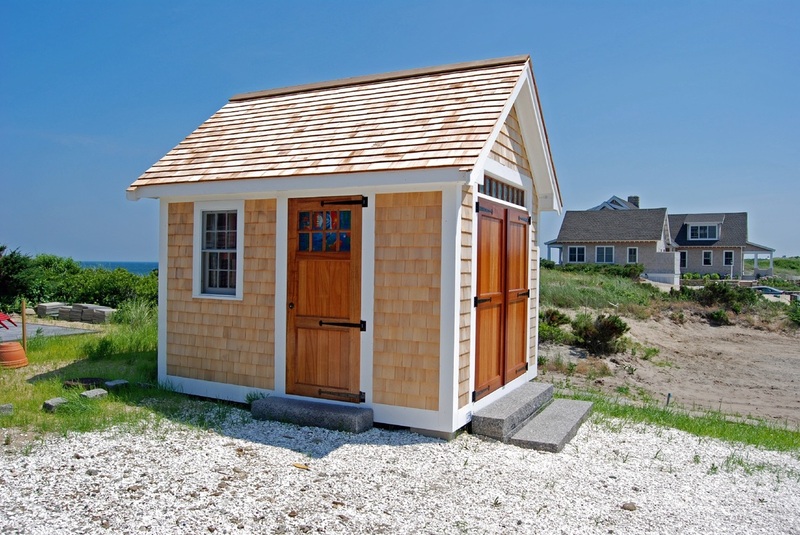 Our customers take comfort in knowing that every structure is cut and built by the owners of Salt Spray Sheds. 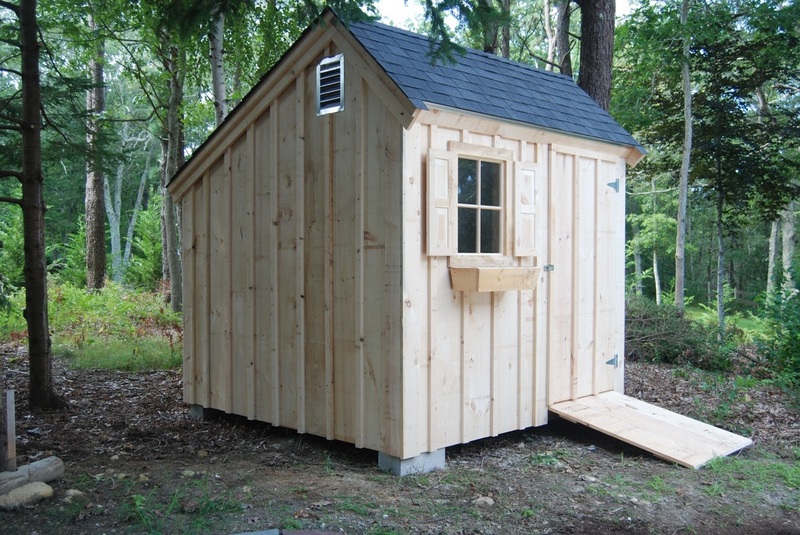 We deliver your shed on schedule and at the best possible price. 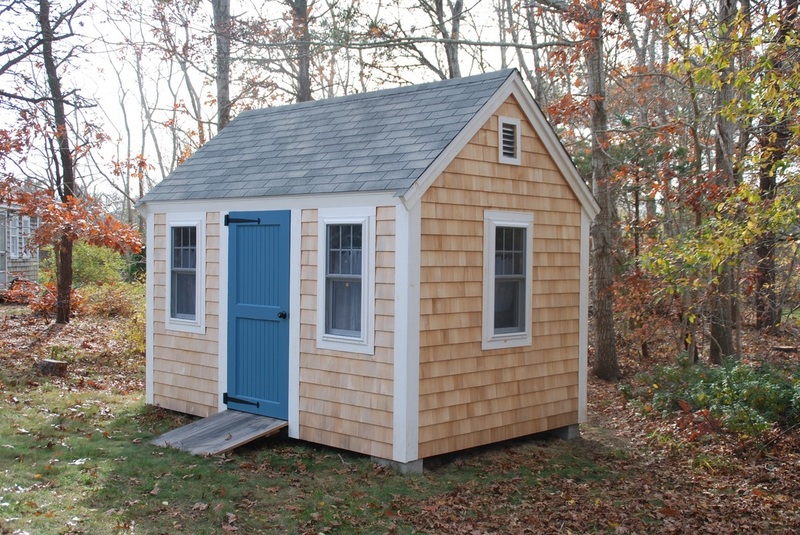 Thank you for your interest in Salt Spray Sheds. ​The Source for All Your Storage Needs.